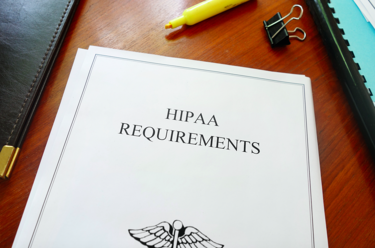 A very highly anticipated HIPAA change by the OCR is anticipated to go into effect this year, which is good news for patients and healthcare practices. It’s predicted to secure HIPAA notification rules, which will aim to keep patient healthcare information even more secure. It is up to healthcare practices to learn and regulate this system to best keep their patients’ private, personal information as safe as possible. HIPAA Journal further explains the OCR plans in saying they will, “…issue guidance on the use of mobile devices and cloud services by healthcare providers.” Providers that do not adhere to the new HIPAA laws and regulations will have to “pay for the lack of interest in data security and patient privacy”. By complying with these rules, you will be doing your organization and patients a big favor. This new audit enforced by the OCR will be very beneficial if followed and practiced as intended. Ultimately, it will help healthcare organizations improve their security compliance and protect patient’s information. It’s crucial to stay up to date on industry changes and news so your organization can be proactive in preparing for them. 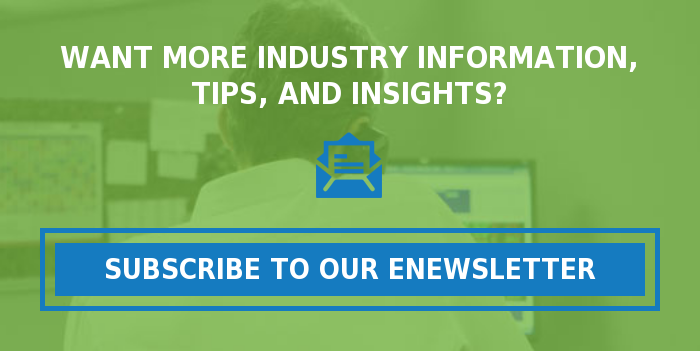 HIS is a great resource when questions on industry information, changes, and updates arise. We specialize in providing the latest analytics, information, and industry changes to empower you to make smart decisions in regards to the management of your practice. This includes - but is not limited to - orthopedic, radiology, ICD-10, and specific services. It is of importance and service for your organization to be ready when change hits, especially with the rise of technology and improvements in medical healthcare.